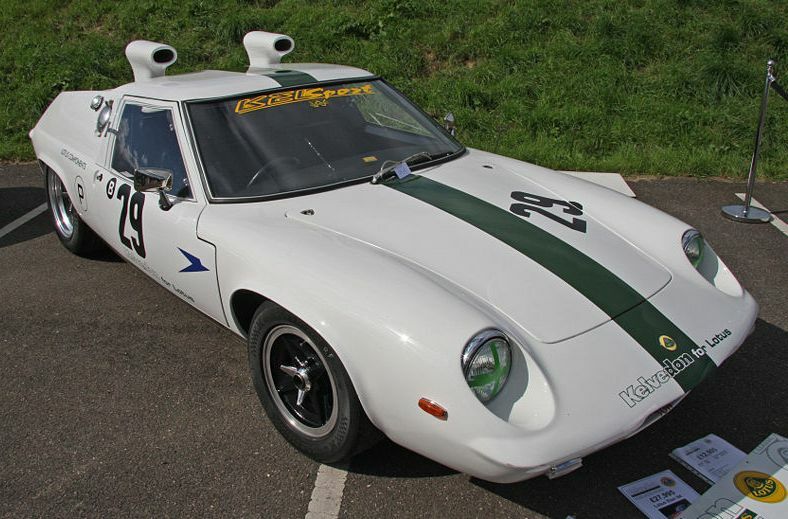 Additional Info: Series 1 (S1 Europa) ran from 1966-1968 and had an 82bhp 1470cc engine with 0-60 in 10 secs. 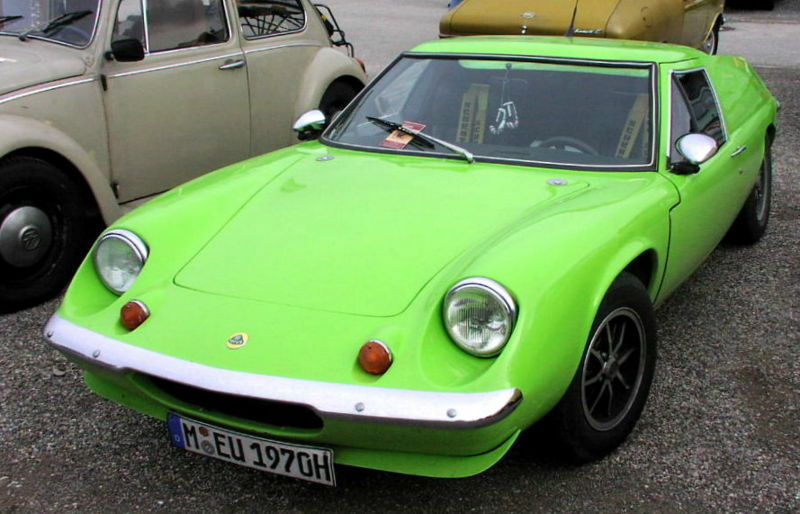 Series 2 (S2 Europa) ran from 1968-1975 and used the same engine to start with. 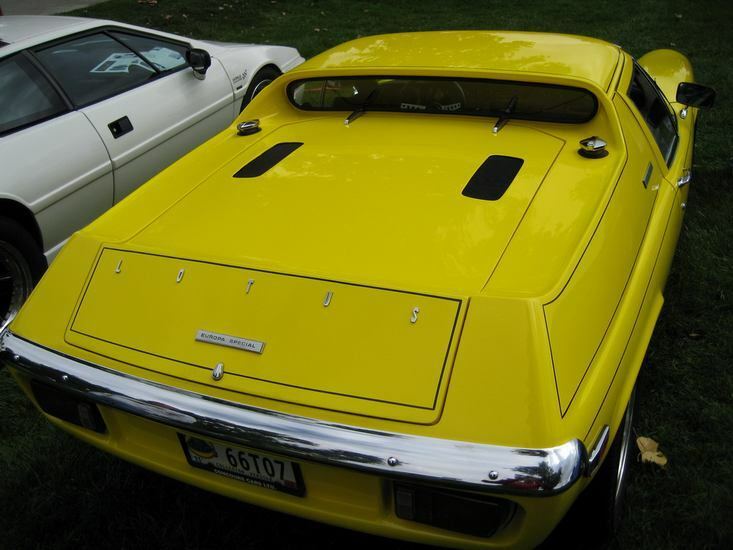 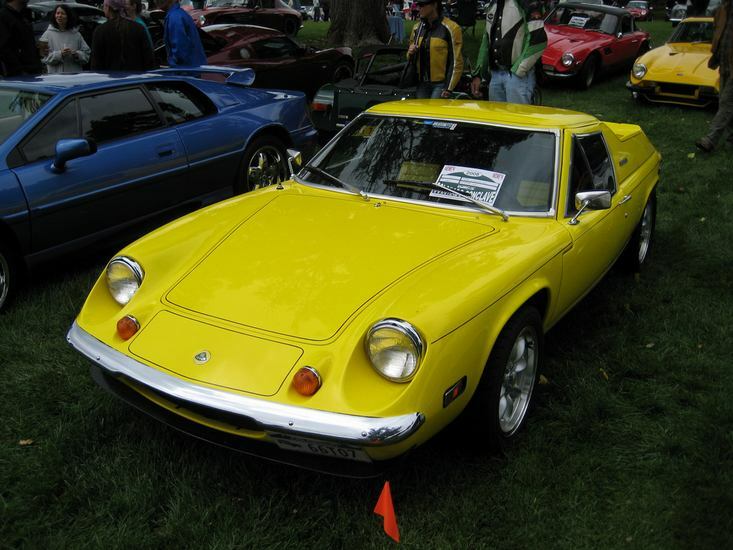 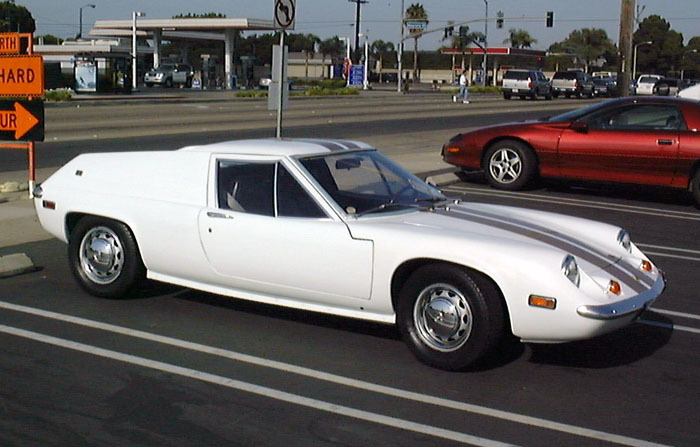 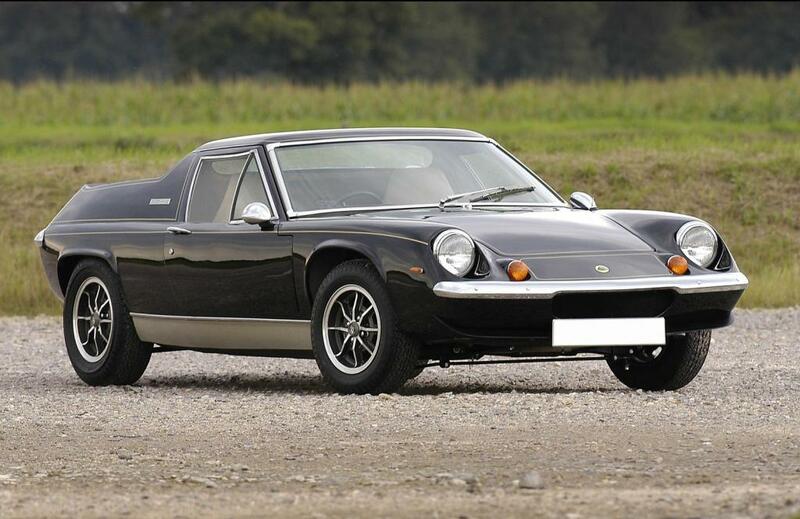 In 1969 the engine was increased to 1565cc and got the car to 60 in 9.6 secs. 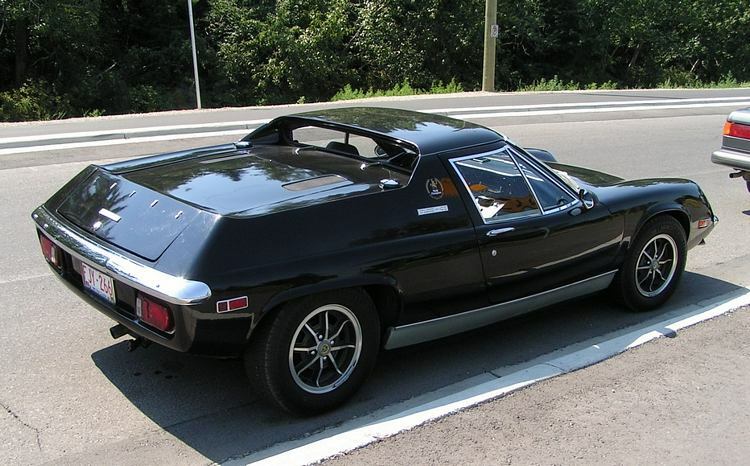 In 1971 the twin cam Europa was introduced with a 115bhp 1558cc engine, 0-60 in around 7.0 secs (105bhp US, 0-60 in 7.7 secs). 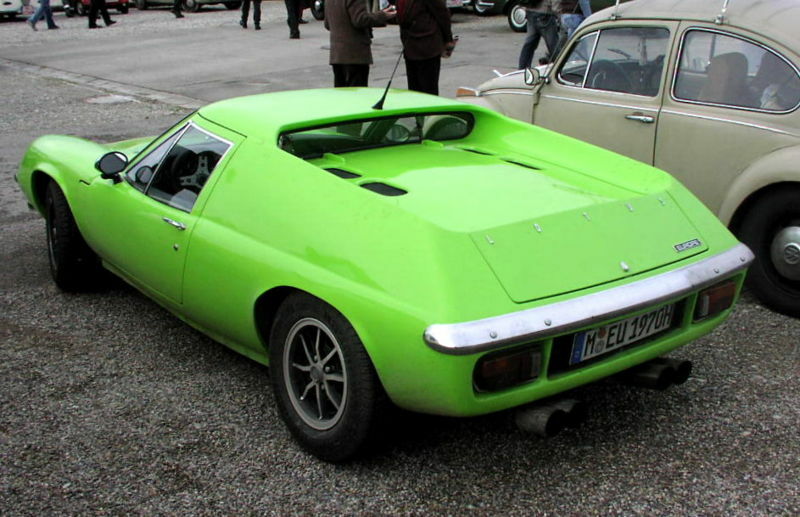 The twin cam was later increased to 126bhp as the Europa Special (see above). 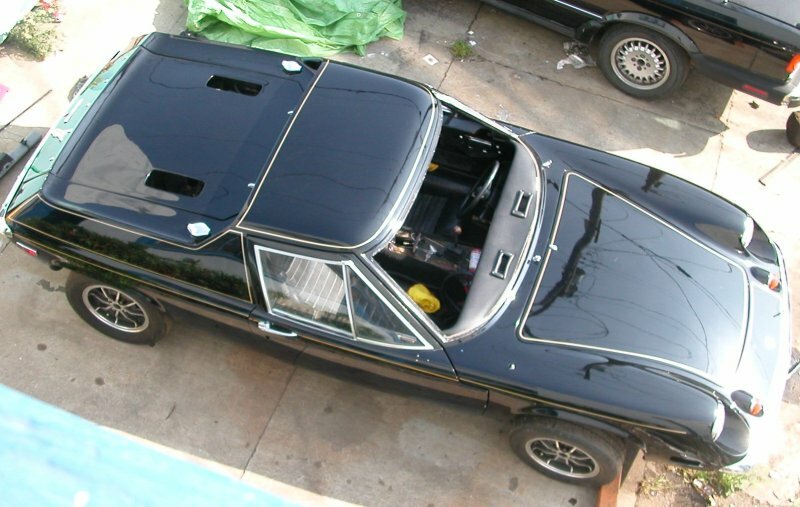 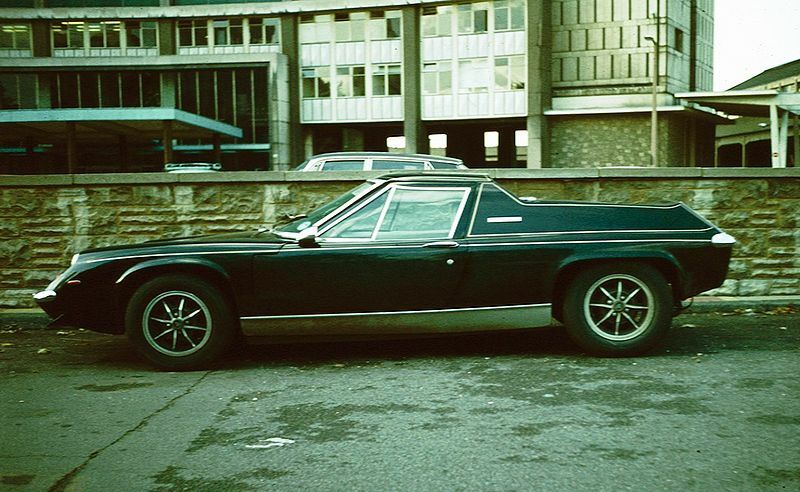 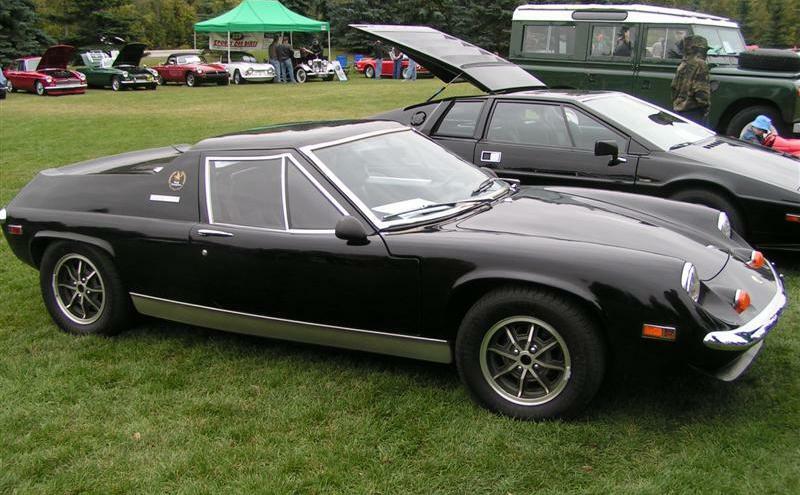 In 1972/73 a few black and gold JPS (John Player Special) cars were made also. 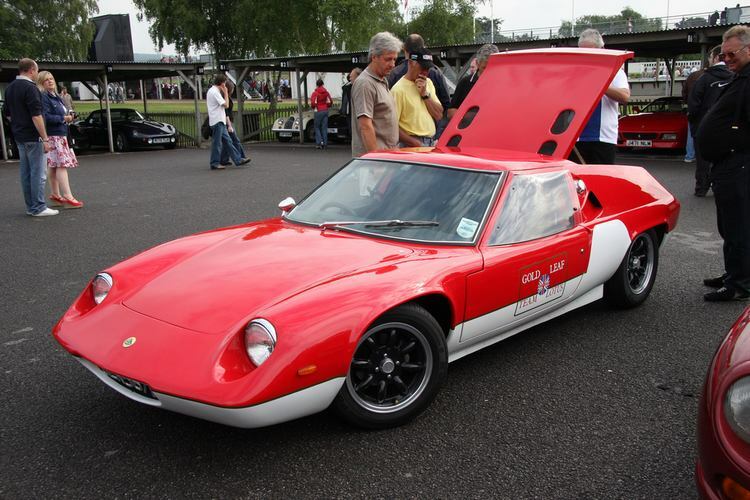 A race version (Type 47) with 165bhp and 2 roof snorkels was created for track use from 1966-1970 (see last pic).